← Seasons and a patch! 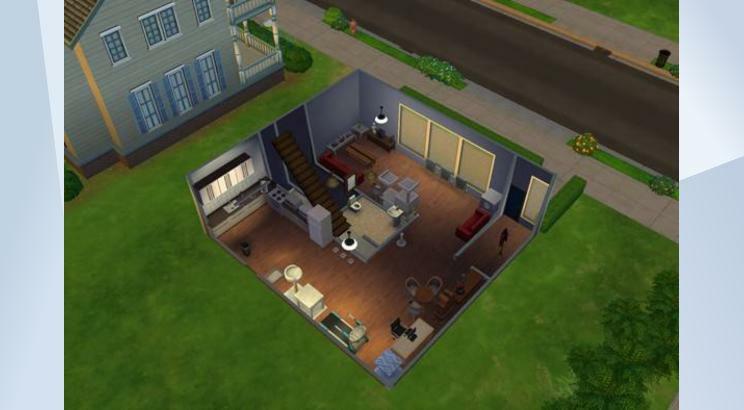 This entry was posted in News and tagged build, guardians of the galaxy, house, mogway, sims 4. Bookmark the permalink.